Arup launches ‘Cities Alive: Towards a walking world’- a new report that analyses research and trends in city design to show how walking friendly cities can help create healthier and wealthier cities. Improved walkability has been proven to increase local retail spend, enhance the value of local services and create more jobs. Making places better for walking can boost footfall and trading by up to 40 percent. In fact, pedestrians have been found to spend on average 65 percent more than drivers, so the economic benefits of walking for city and town centres are significant. Similarly, companies are now choosing walkable central locations as it has been proven to increase productivity and creativity by 60 per cent. Walking reduces the risk of stress, anxiety and depression positively helping people’s mental health and happiness. When employees are more physically active and mentally healthier, they are less likely to take time off, improving productivity. 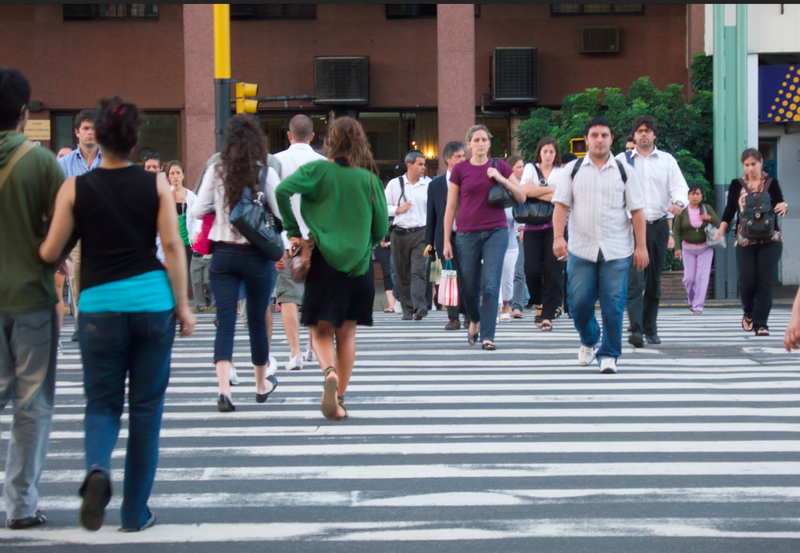 With over 70 per cent of the world’s population set to live in urban areas by 2030, ‘Cities Alive: Towards a walking world’ aims to challenge businesses and decision makers to be more aware of the direct and indirect benefits of walkable cities. It outlines over 50 key drivers providing innovative solutions and draws on evidence obtained from case studies around the world.